AKTAU /Kazakhstan/, August 11. /TASS/. 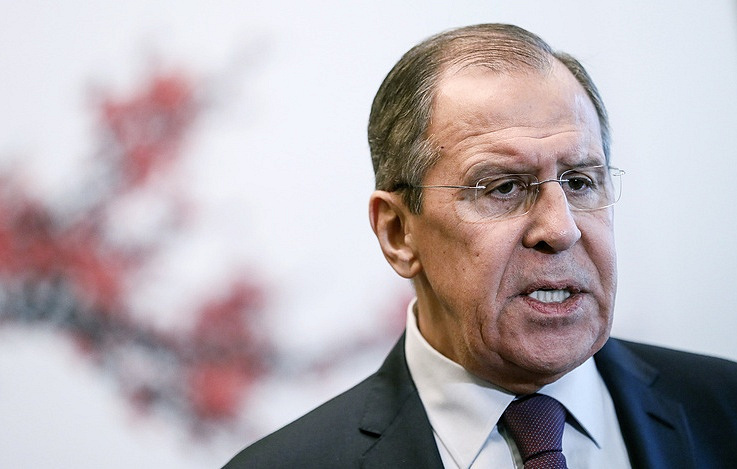 Russian Foreign Minister Sergey Lavrov and his counterparts from Azerbaijan, Iran, Kazakhstan and Turkmenistan will meet in Aktau on Saturday to discuss guidelines for the quintet’s further efforts and also final documents of the fifth Caspian summit to be held the next day. As the Russian Foreign Ministry said the foreign ministers will summarize the activities of the special working group at the deputy foreign minister level and agree the modalities of further cooperation within the Caspian quintet after the signing of the convention on the legal status of the Caspian. Also, they will draft the draft communique the forthcoming summit is to adopt. At the previous meeting of the Caspian countries’ foreign ministers in Moscow on December 2017 its participants drafted a convention on the legal status of the Caspian Sea. Its adoption is expected to become the summit’s main result. The foreign ministers will meet behind closed doors. It remains unclear if any bilateral meetings on the sidelines are due. Apparently, Lavrov may have quite a few themes for discussion with his counterparts, in particular, with Iranian Foreign Minister Mohammad Javad Zarif, such as the nuclear deal and the situation in Syria. On August 12, Lavrov will participate in the fifth Caspian summit. Traditionally the five littoral states hold summit meetings in seaside Caspian cities. This enables the participants to see for themselves what life in the Caspian regions of their neighbors is like. Kazakhstan’s Aktau, selected as the venue for this year’s summit, is a city with a population of 180,000, whose residents greatly depend on the production and processing of Caspian resources. Before, it was a major atomic industry center. The Caspian literally keeps Aktau going - the city uses fresh water from the local desalination plant.